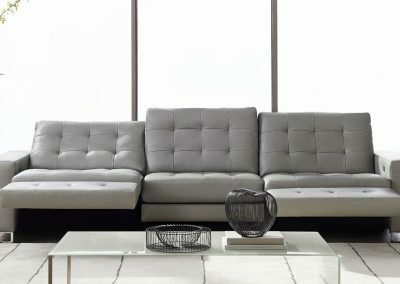 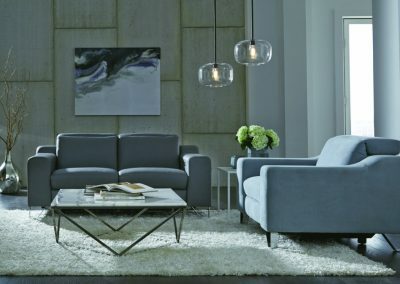 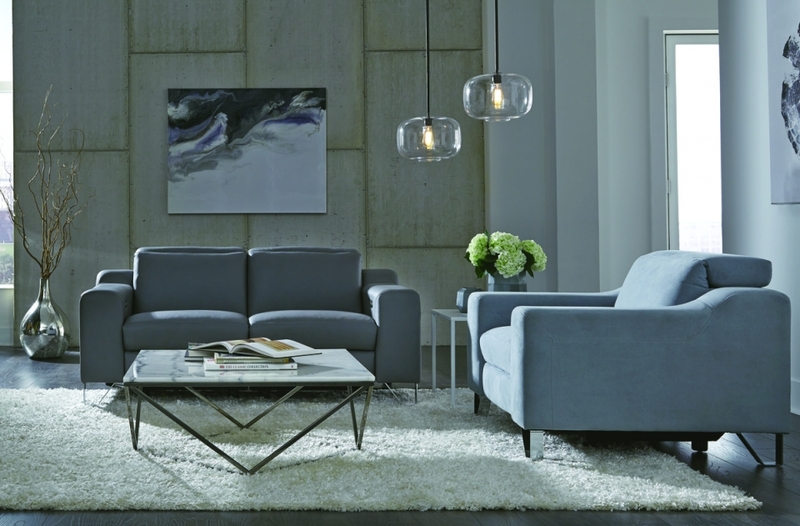 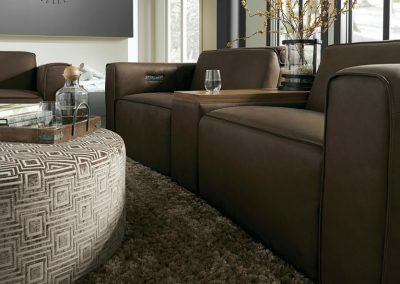 We believe that our high-quality furniture should be sat on, touched and experienced so you, our valued customers, can appreciate the quality and craftsmanship. 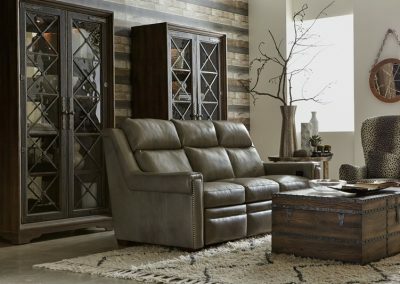 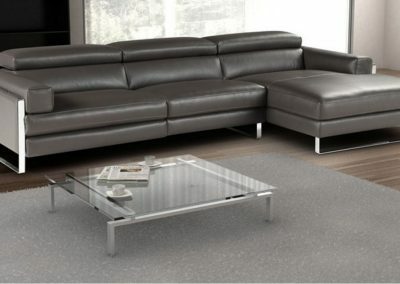 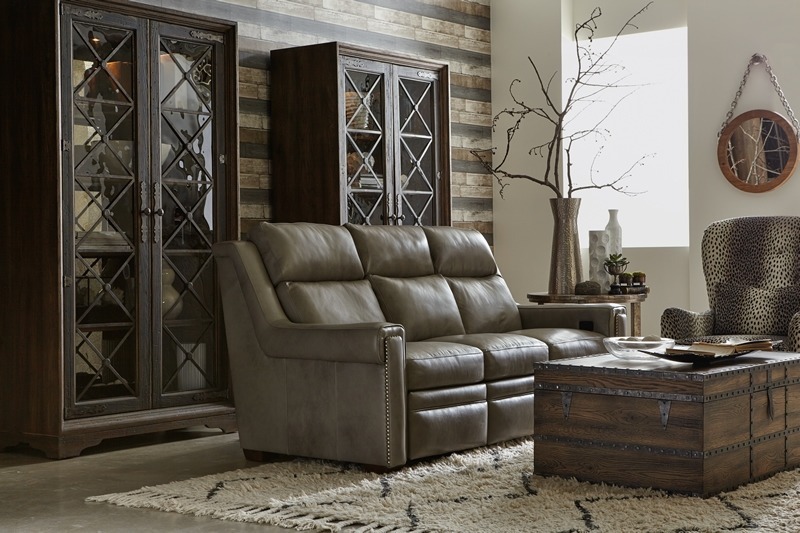 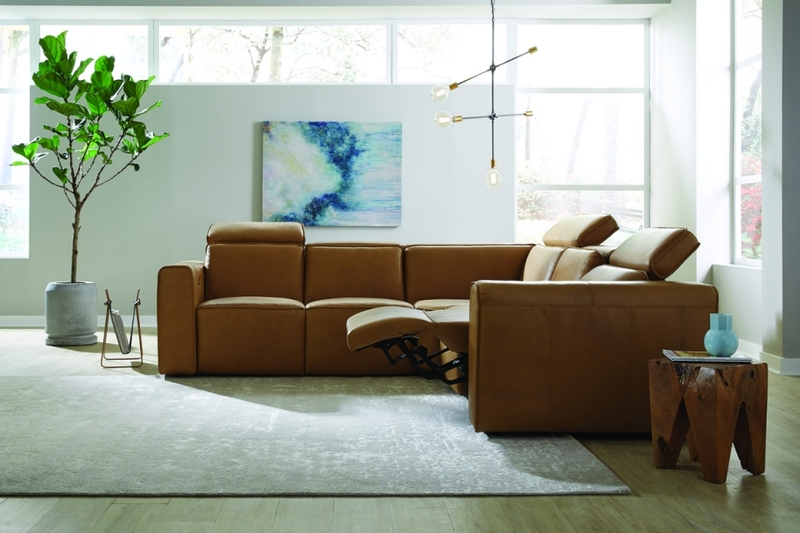 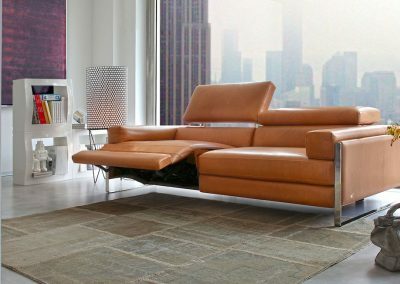 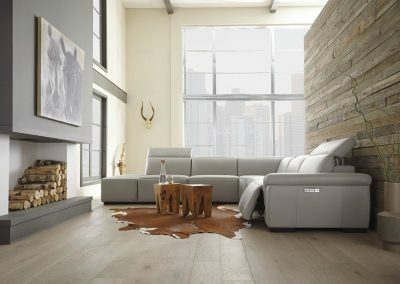 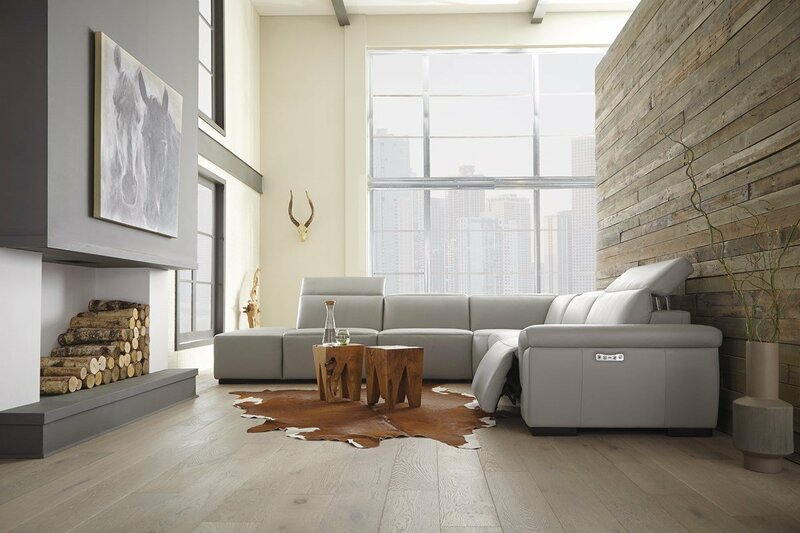 We think you will enjoy customizing your furniture with distinctive wood, fabrics, finishes and accent options. 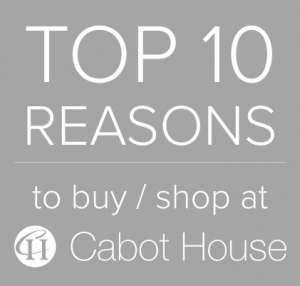 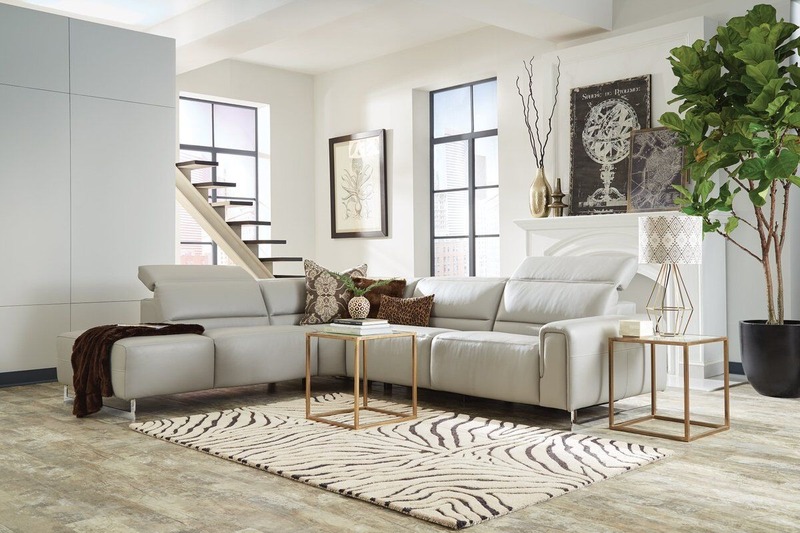 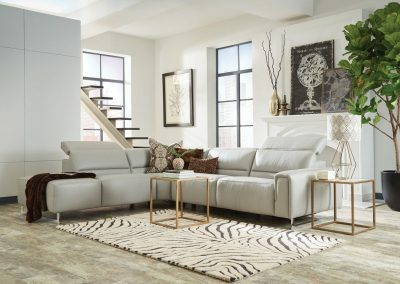 For these reasons, we invite you to visit a Cabot House store and work with one of our interior designers to create the home of your dreams.